Apparently, Scott Stapp (of Creed fame) wrote a book. As did Kenny Rogers and John Hodgman. 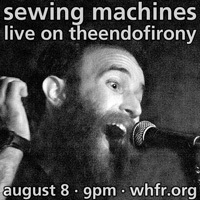 However, for those who wish to stray from the written word, there's plenty of musical releases this week as well. It's another good week for 90s acts with records from Tori Amos and The Wallflowers, but more recent acts are the real stars. 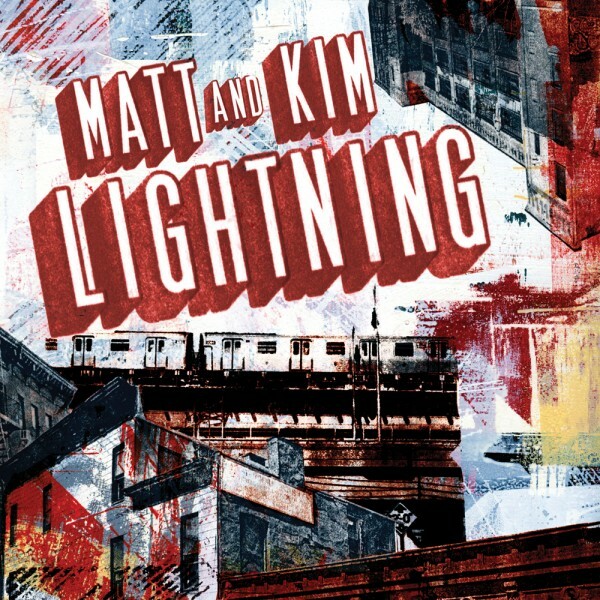 Such as indie rock faves Matt and Kim, who return with Lightning (pictured). Other records of note include a remix EP from Kimbra, some vinyl from the Red Hot Chili Peppers, and the latest from Sun Airway.